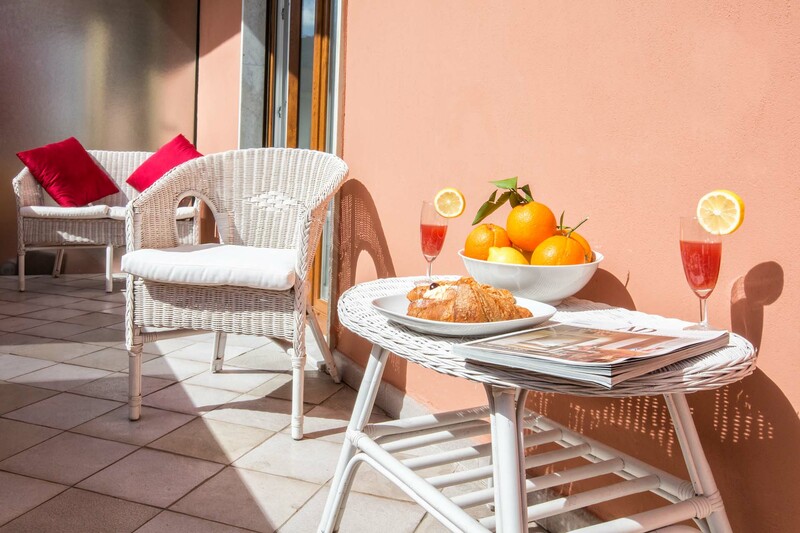 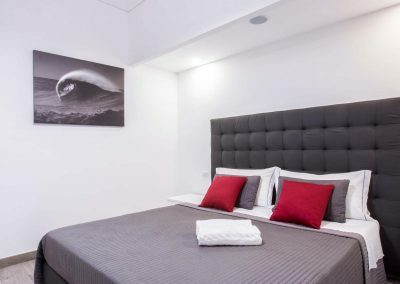 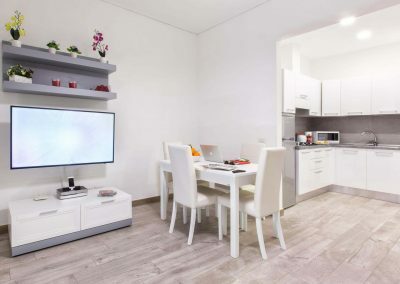 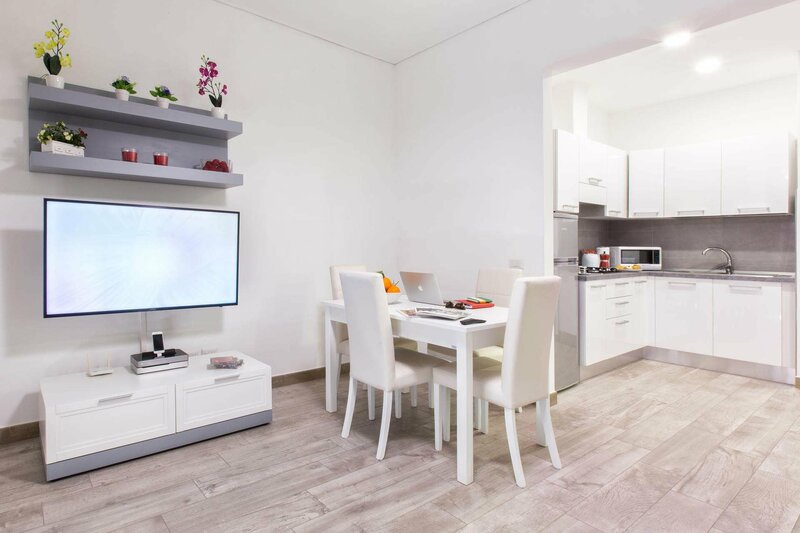 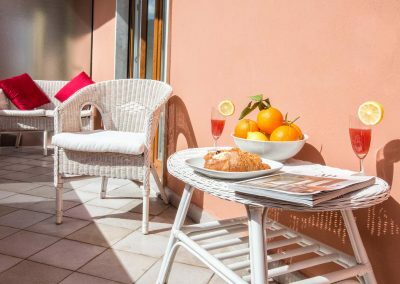 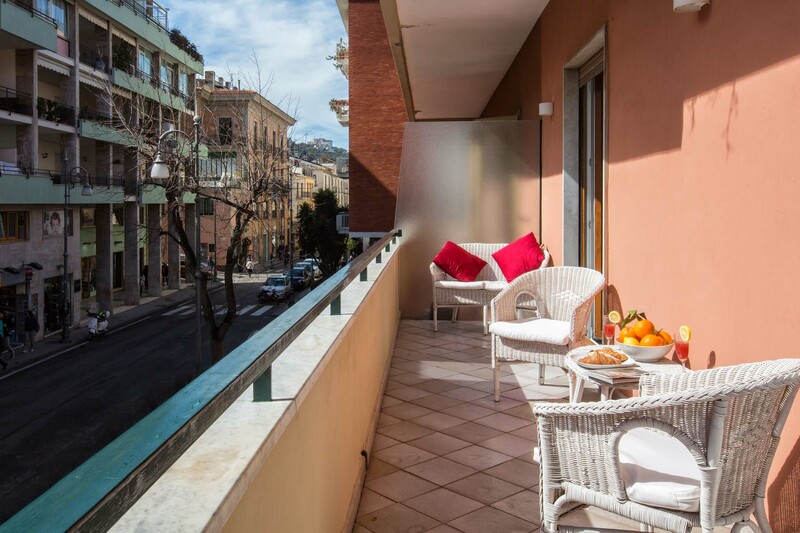 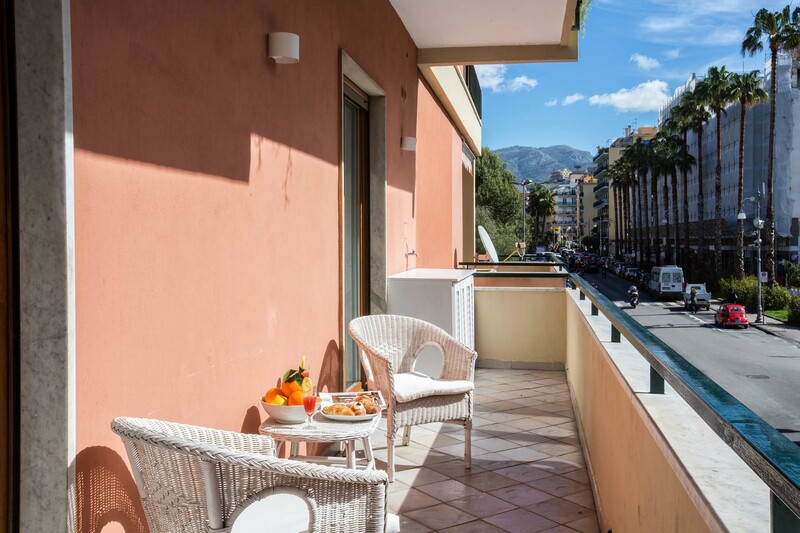 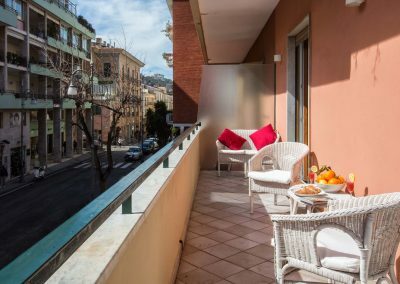 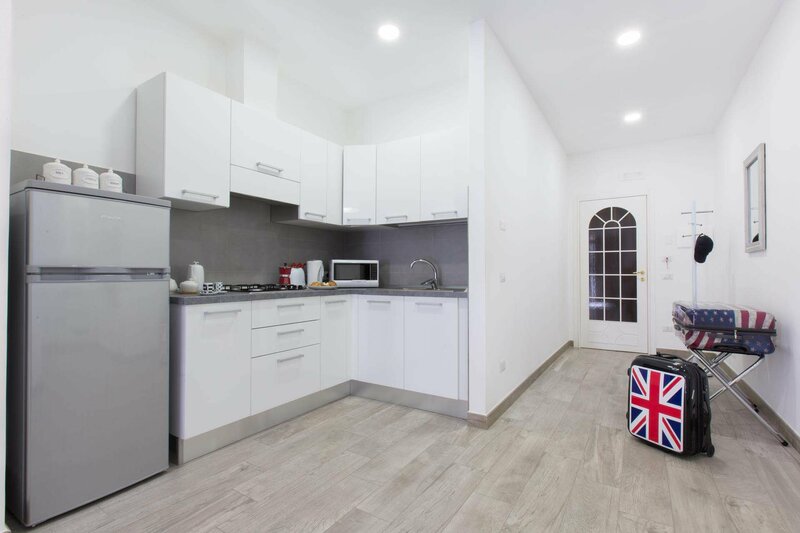 Bright apartment with terrace in the heart of Sorrento is the perfect solution for couples or families that want to enjoy their stay in the city center. 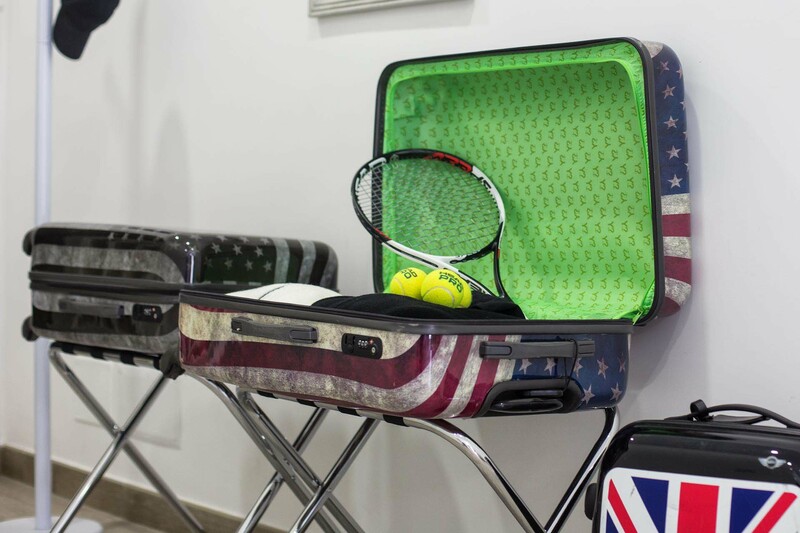 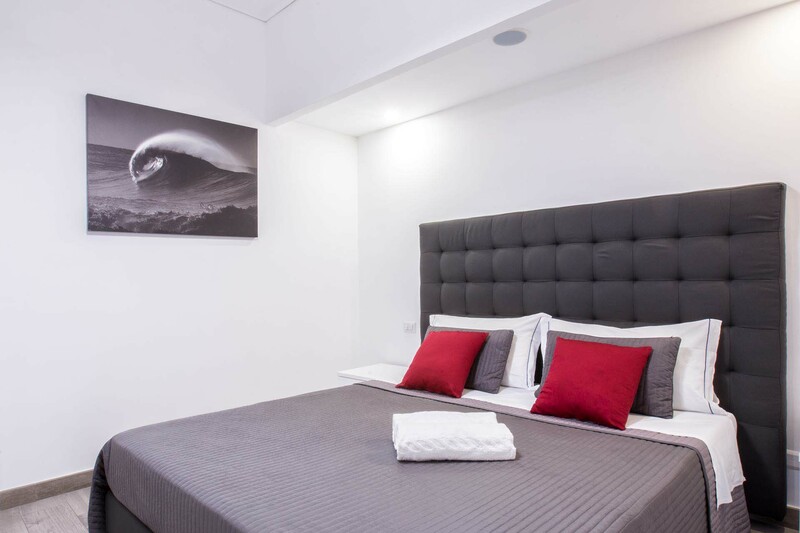 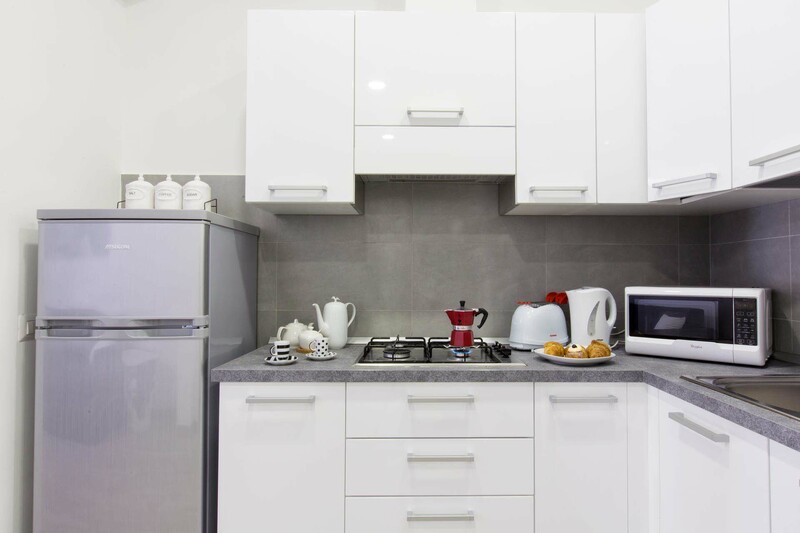 It can comfortably accommodate 4 people and is equipped with all comforts, modern furniture and latest-generation services. 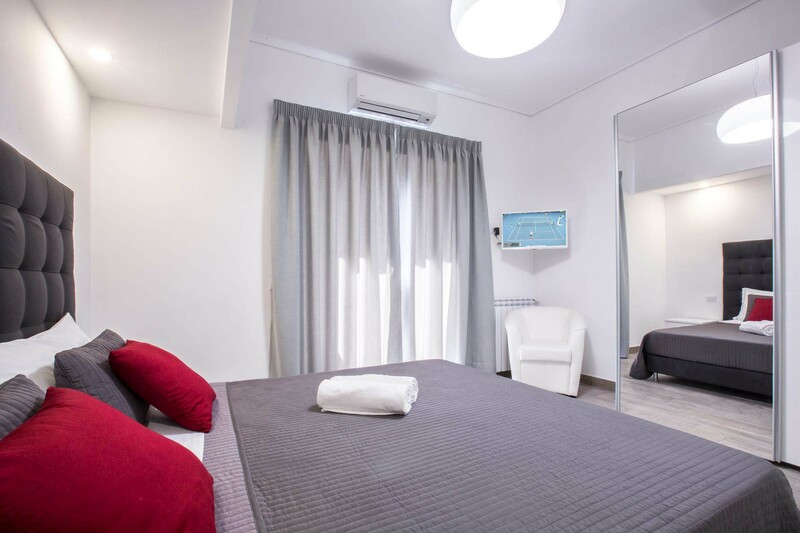 Bedroom · Queen size bed, A/C, TV, terrace. 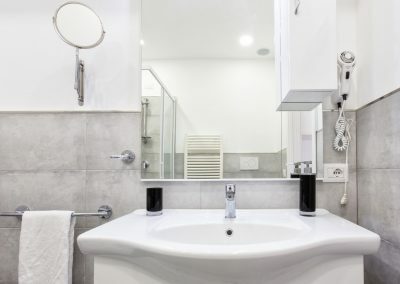 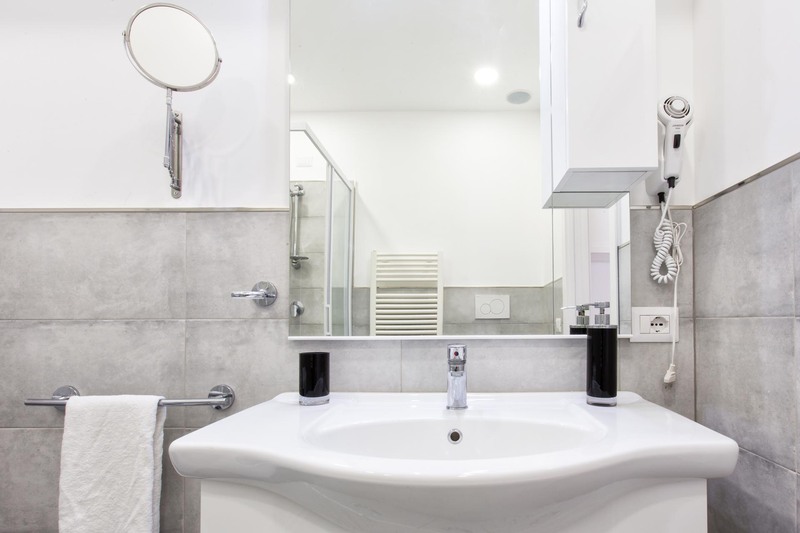 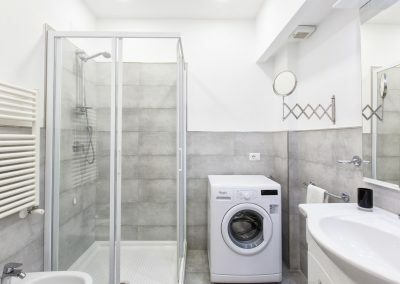 Bathroom · With shower and washing machine. 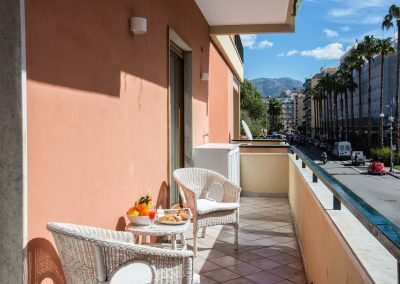 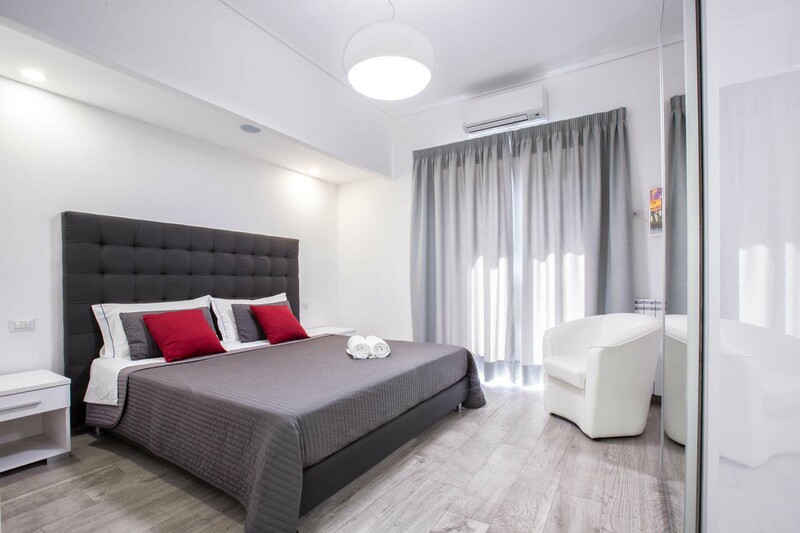 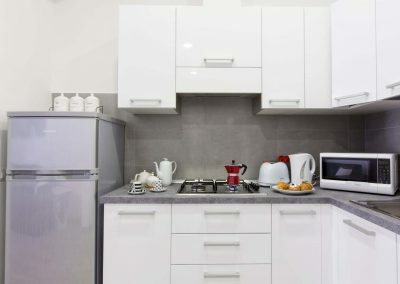 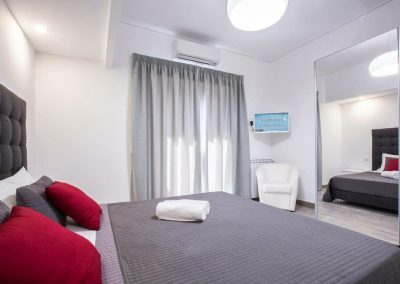 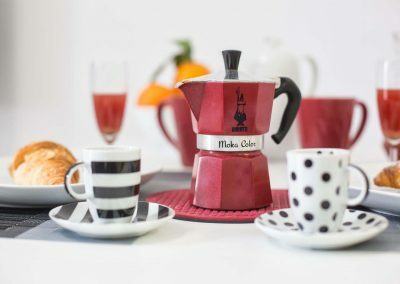 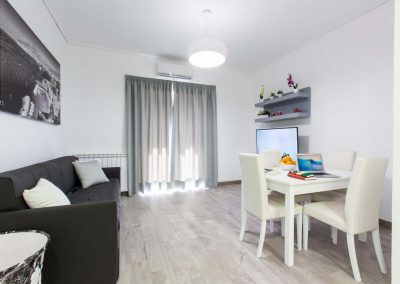 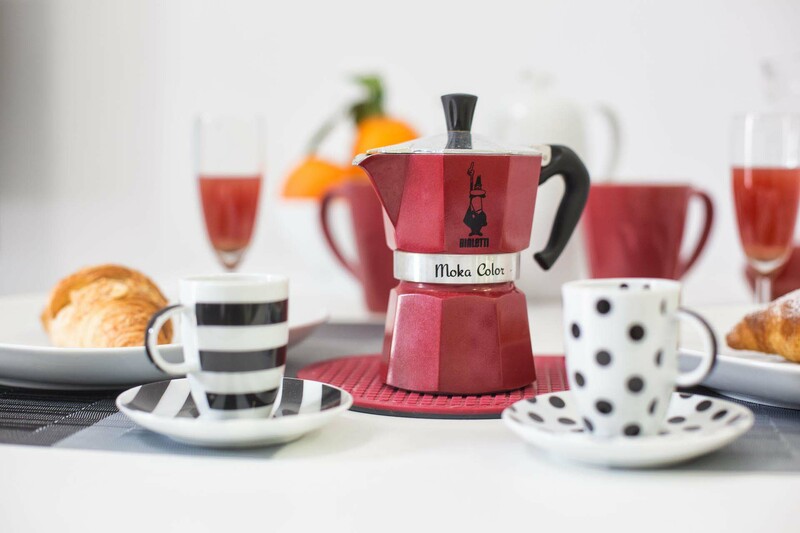 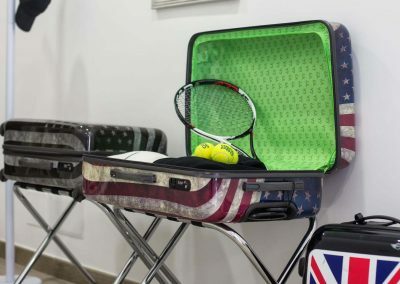 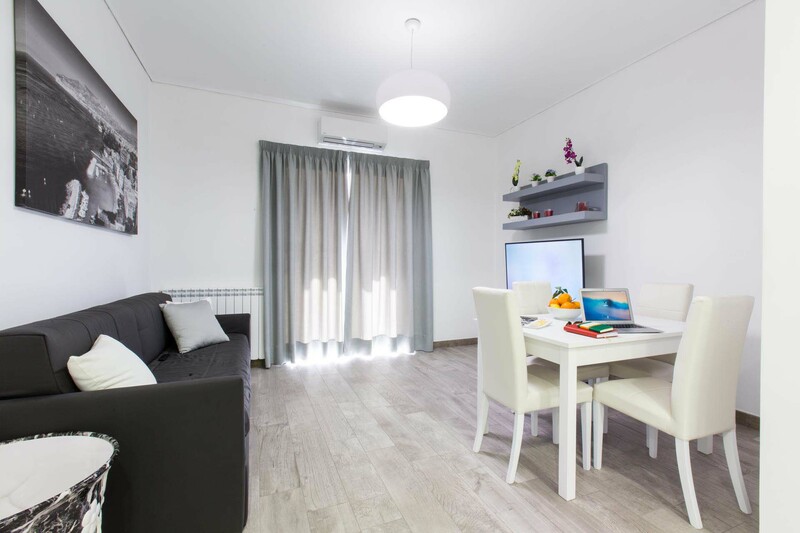 The apartment is located in the center of the city on Corso Italia, the main street of Sorrento and next to the train and bus station. 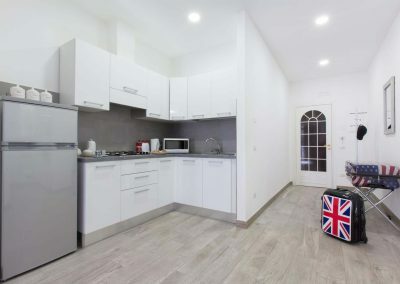 You can find any shop you need in the area.